Garrion Black – Clarity Remix. The ‘Dark Ice Cream’ EP peaked in success around 2.2 million downloads a few weeks ago, and Jeff Phantom, Rich Lyfestyle, Joe Major, Clayton William and myself couldn’t have been more pleased. But with the success of the 5 track production, now comes the first remix of our remix. The ‘Clarity’ remix, a track conceptualized by DJ Jeff Phantom and Rich Lyfestyle, had recently had some hip-hop pumped into its veins by Garrison Black, and the artwork conceptualized by ForrDesign demonstrates the new life of the song. The multifaceted artist added his piece to the trap remix in spectacular fashion, and even cleverly shouted out every track on ‘Dark Ice Cream’ showing lyrical skill other emcees should be jealous of. 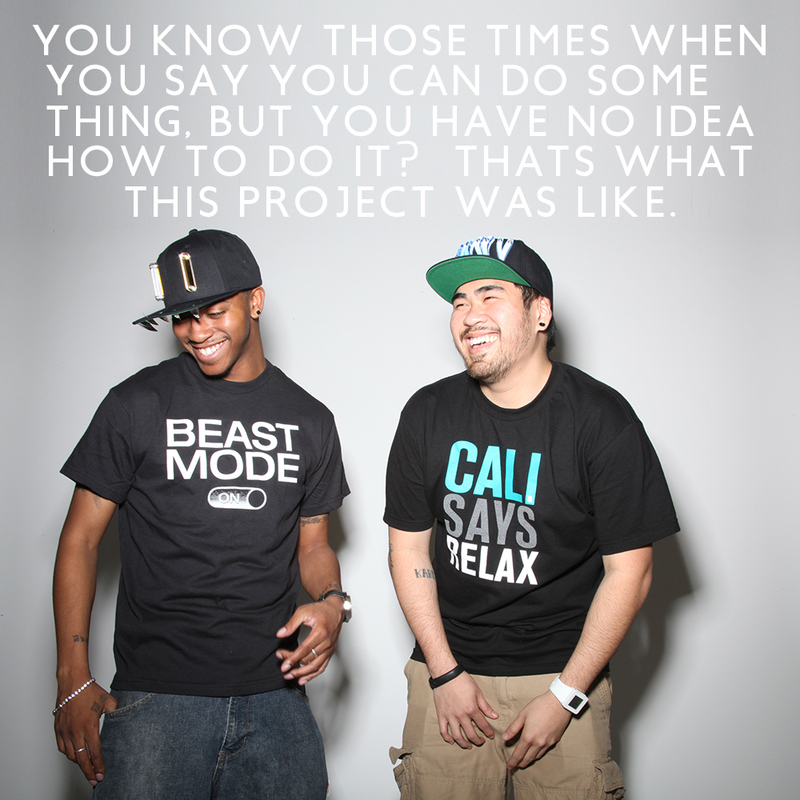 Click the pic above to download the new version via SoundCloud. In today’s music industry, production is crucial to having a career that pays the bills. When I was growing up, production equipment was expensive or under-developed, and East Coast beats were relatively simple. I always considered it a disadvantage that I never learned to produce when I was younger, and with a co-DJ (Jeff Phantom) who hadn’t make a deep trek into the production realm, I didn’t think we’d be able to pull off our own music without years of practice. Luckily veteran producers Joe Major, Rich Lyfestyle, and Clayton William put themselves at our disposal to help DJ Jeff Phantom and myself come up with a project that let us flex our production wings. The 5 track EP features original remixes of songs from Zedd, Lil Wayne, Katya, Outkast, and even a take on classical music. Trap as a genre is something that’s growing, weather it’s a fad or not remains to be seen, but what Jeff Phantom and I wanted to do was put a trap twist on some classic, new classic, and classical tracks. Both Phantom and I teamed up with different producers to get the sounds we wanted in the tracks that we chose, and to take a listen, click or scan the photo below to download. Jeff Phantom & DJ Storm – Swerve. 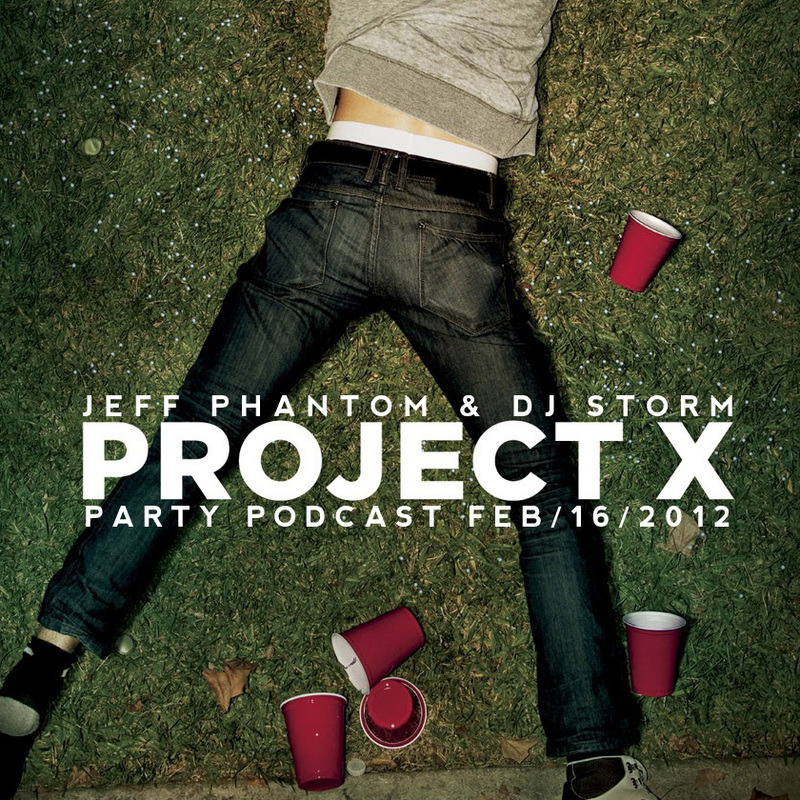 On an average of about once a month, DJ Jeff Phantom and I got together since February to put out some podcast mixes that started with Project X, and are now culminating in the 30 minute mix session titled ‘Swerve’. With it being half Hip Hop, and half Electro/House/Dubstep, tons of ideas, mashups, and remixed were thrown around during the early phase of putting things together, but in the end we felt it was just best to just rock live on the turn tables for about 15 minutes each. Click the player below to listen, and we hope you enjoy. 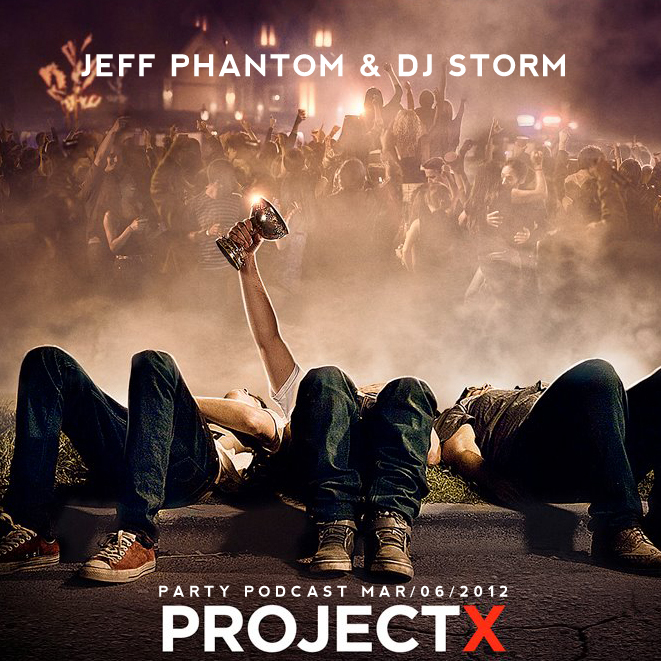 The Project X PartyCast 2. The most epic party movie in recent memory has cashed in over $26,971,731 at the theaters as of this morning. For those of you who have seen the movie, are probably aware of the impressive soundtrack that plays throughout the film, and it was that same soundtrack that inspired the Project X PartyCasts. 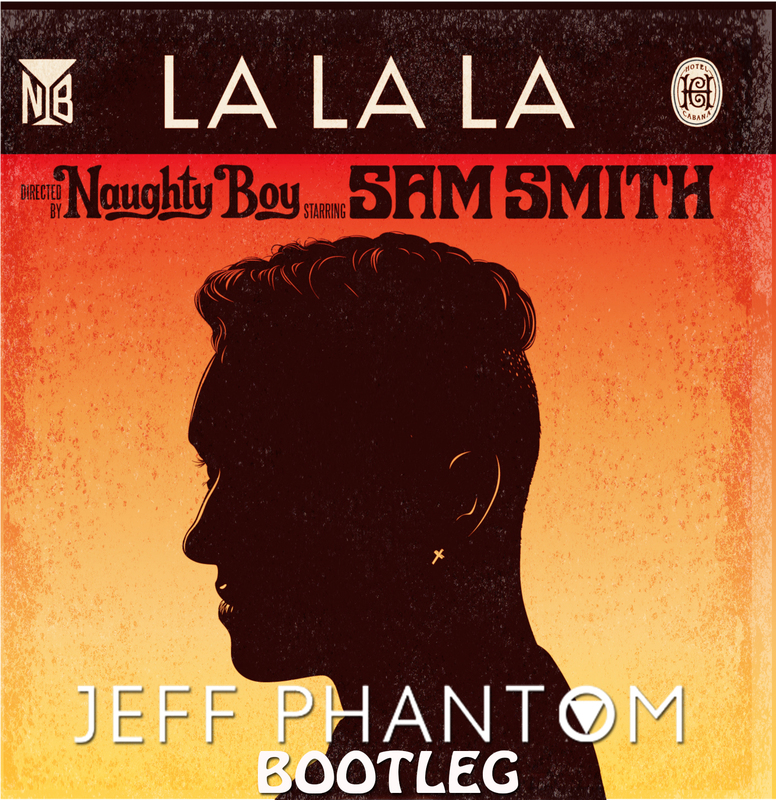 DJ Jeff Phantom and I have been getting together since before the films release to put together and hour or so of some of the newest potential party songs on the market. The second release dropped 2 days ago on SoundCloud, but incase it was too hard to find, we figured we would put up on this blog for the world to see. Both the first and the second pod casts feature Hip Hop, Electro, Moombahthon, House, and a slew of different artists putting out music for the masses. Take a listen to either the first (below) or the second (above) by just clicking play.